Do you want to establish yourself as a thought-leader in your industry? One good way to do this is to regularly post in the professionally managed group - online forum of like-minded people. 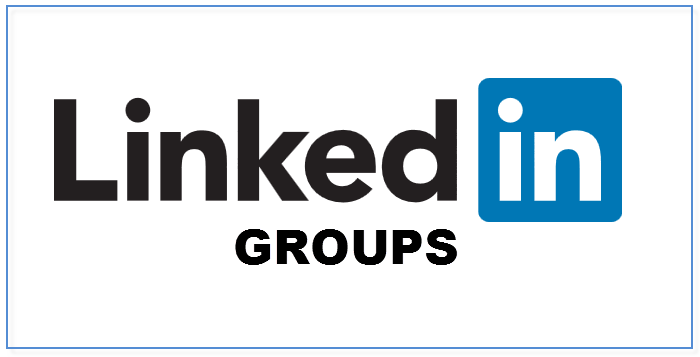 Group is a great place to write about your expertise pertaining to your profession / industry, discuss issues and challenges. Join the group and become the influencer in the community. It is free, and always will be! Whatsapp Jyotindra Zaveri +91 9552946949 for support or clarification. Senior Social Media Marketing Consultant and Trainer....since 2011. Pune, India.